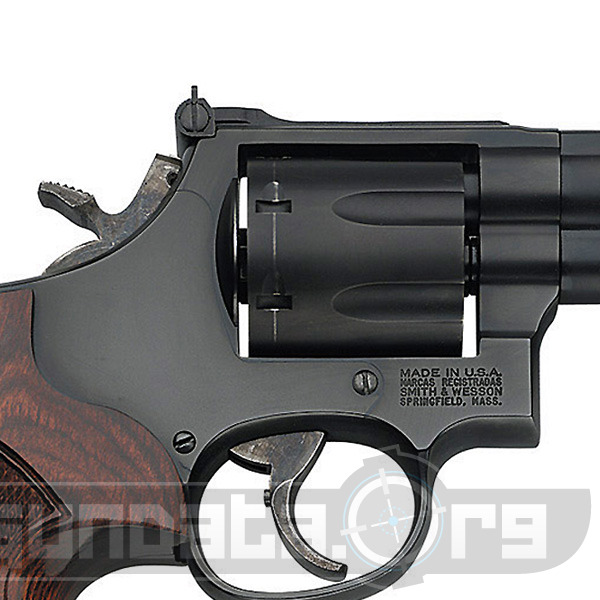 The Smith and Wesson Model 586 L-Comp is a medium-framed revolver chambered in .357 Mag. and .38 Special. Smith and Wesson is the largest manufacturer of handguns in the United States. 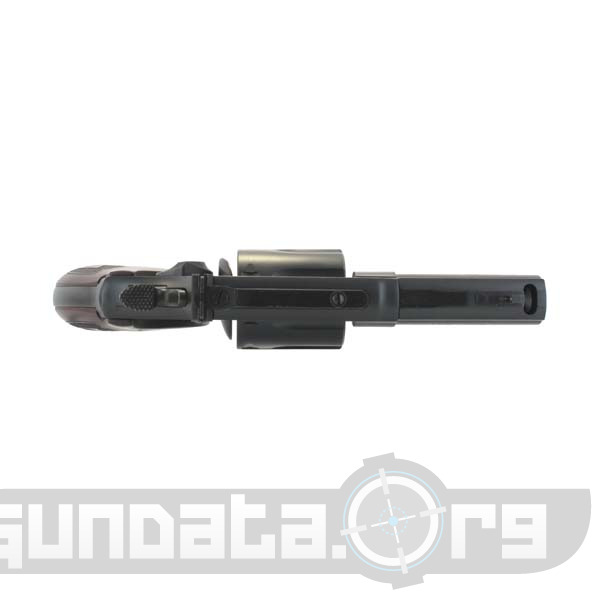 Headquartered in Springfield, Massachusetts, the company was founded in 1852 by Horace Smith and Daniel B. Wesson. 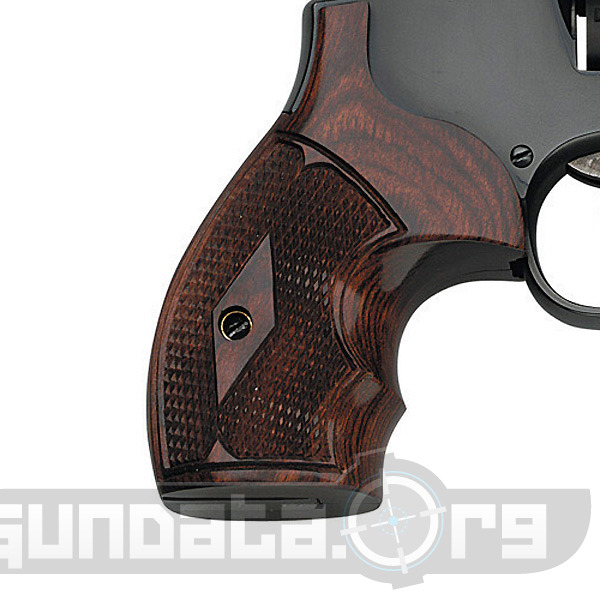 The Model 586 L-Comp also utilizes Altamont brand rosewood combat grips, a ramp front sight with Tritium dot, and an adjustable rear blade sight. The Model 586 L-Comp also includes a carbon steel frame, a 7-round cylinder, an external hammer, and a black finish. 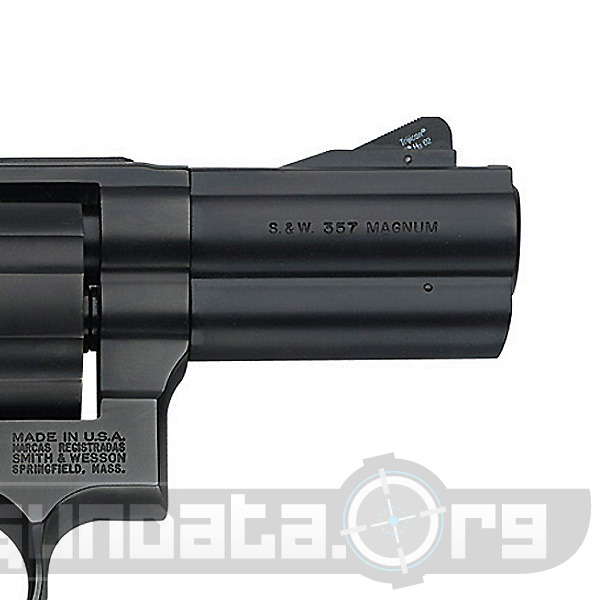 S&W recommends the Model 586 L-Comp for personal protection and professional duty.